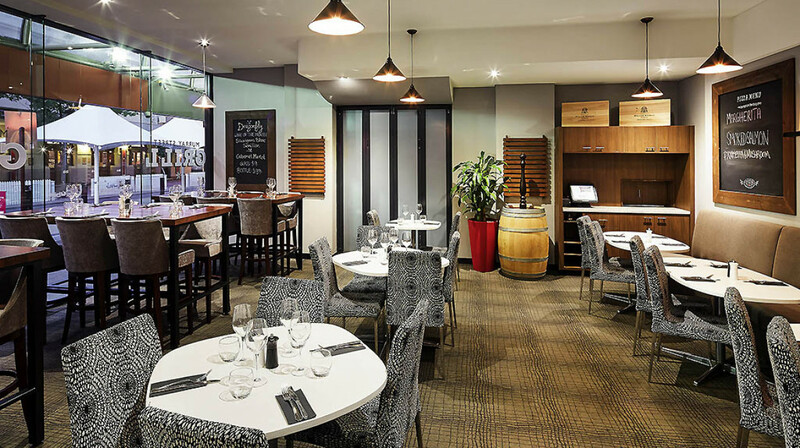 Discover the outstanding flavours of Australian cuisine at Murray Grill! With a focus on local and seasonal produce, this charming restaurant offers modern Australian fare in a stylish and relaxed setting. The à la carte menu is a feast of succulent meats and fresh seafood, whilst also catering for gluten-free and vegetarian diets. 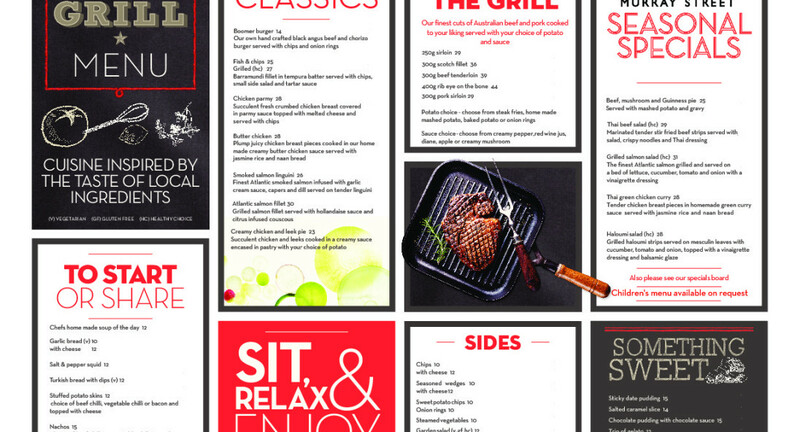 Signature dishes include the mouthwatering 400gm rib eye on the bone, Butter chicken and Chicken Parmy . 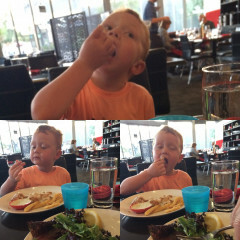 A children’s menu is available. Before dinner, head to the Rubix Bar for a glass of fine wine or classic cocktail. 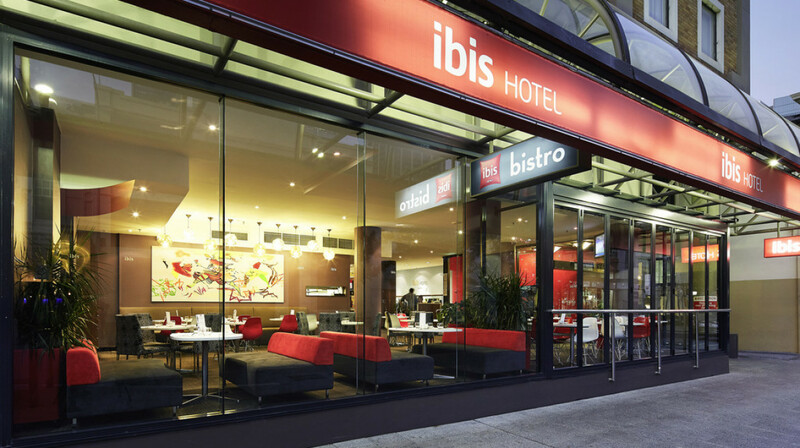 Located within the Ibis Perth Hotel, Murray Grill is the perfect place for wining and dining in the city centre.